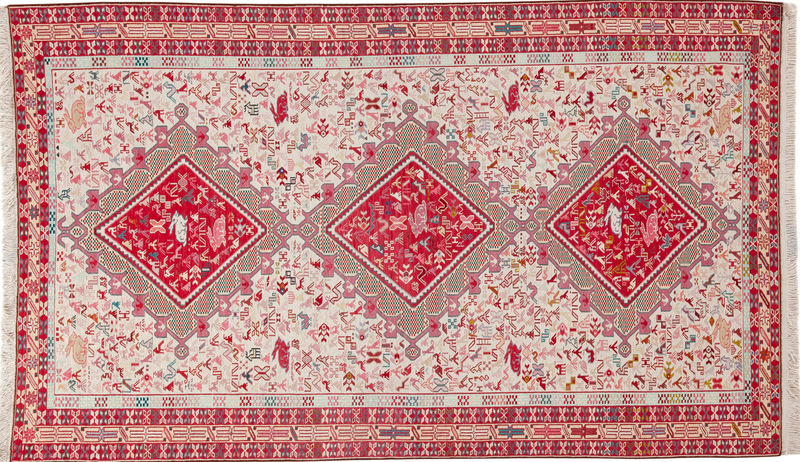 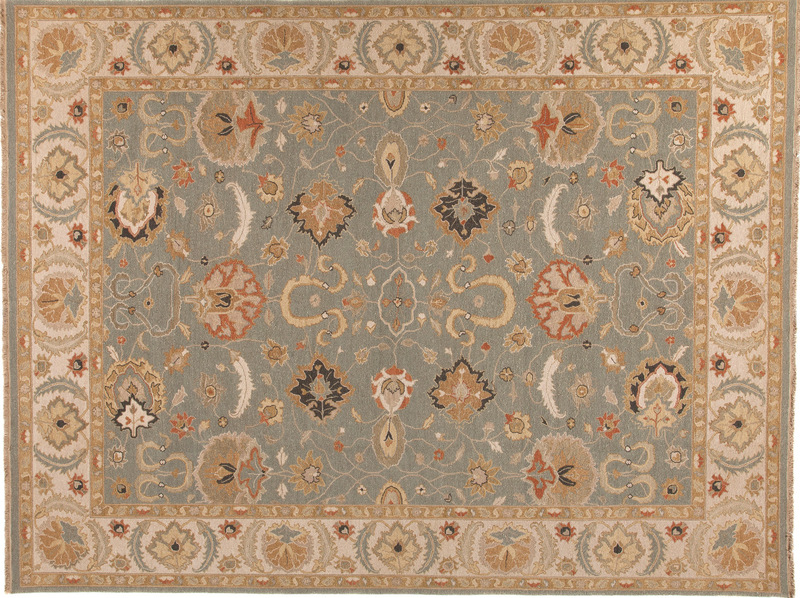 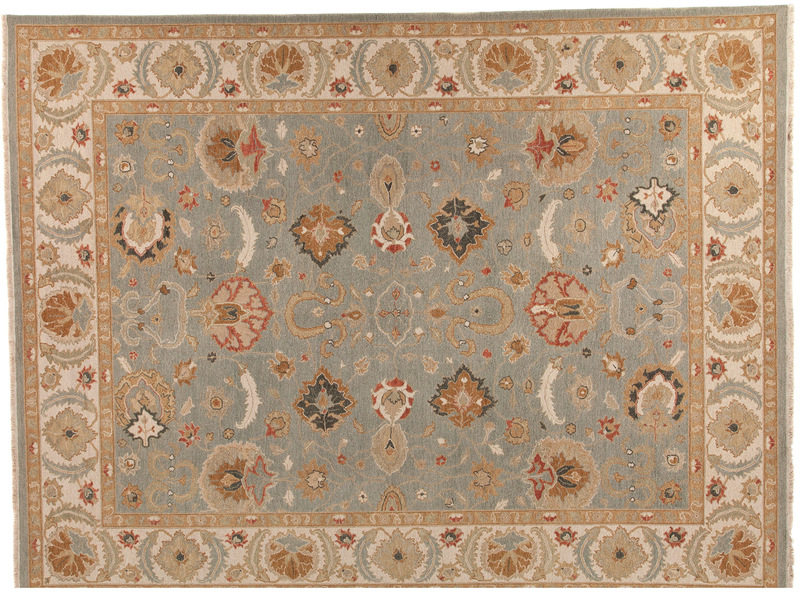 Love the style and design of hand knotted rugs but don’t like the uneven texture? 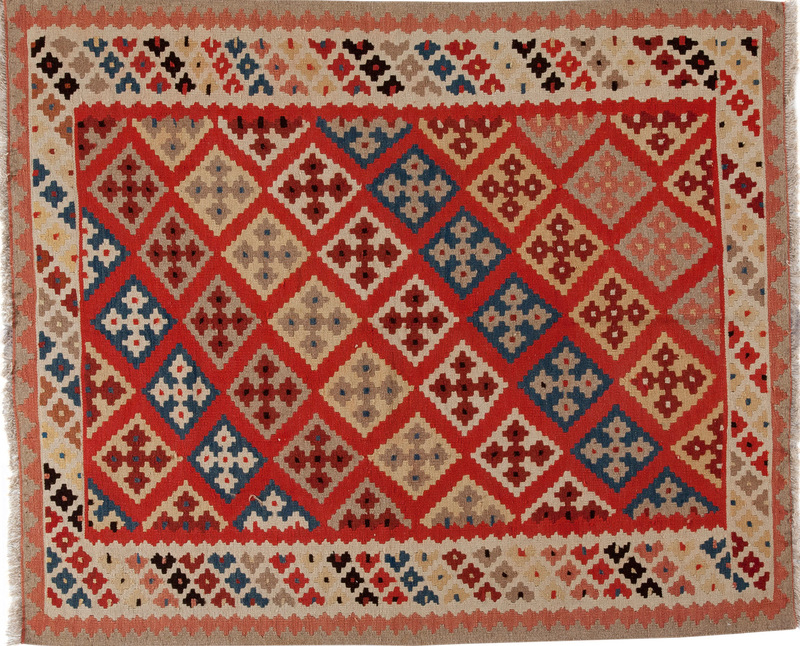 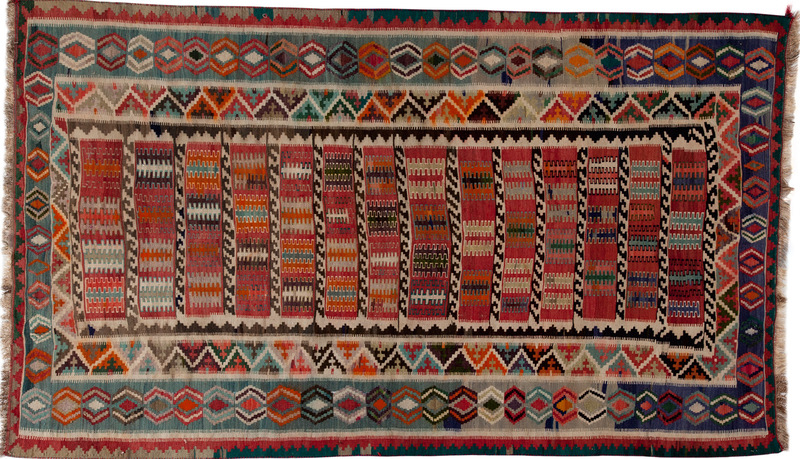 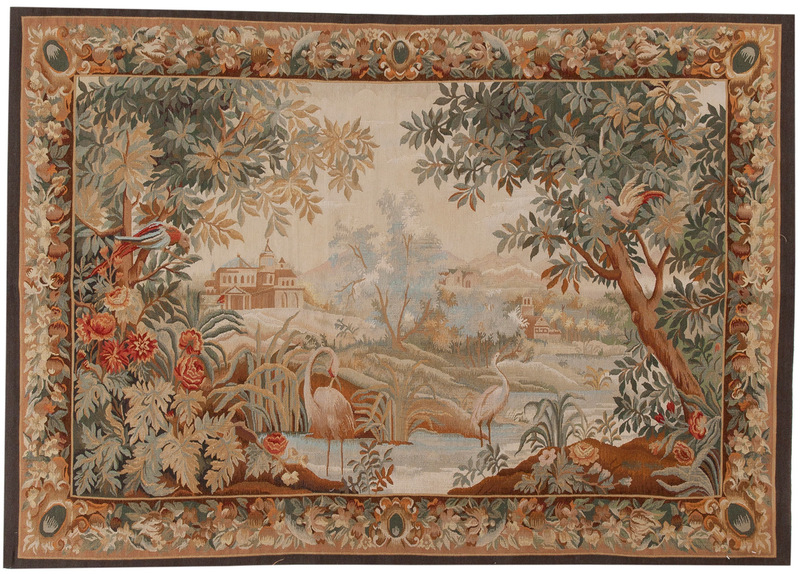 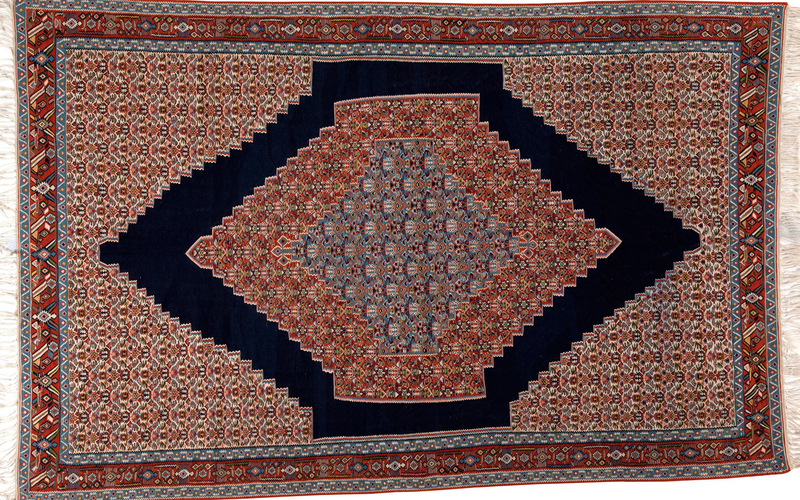 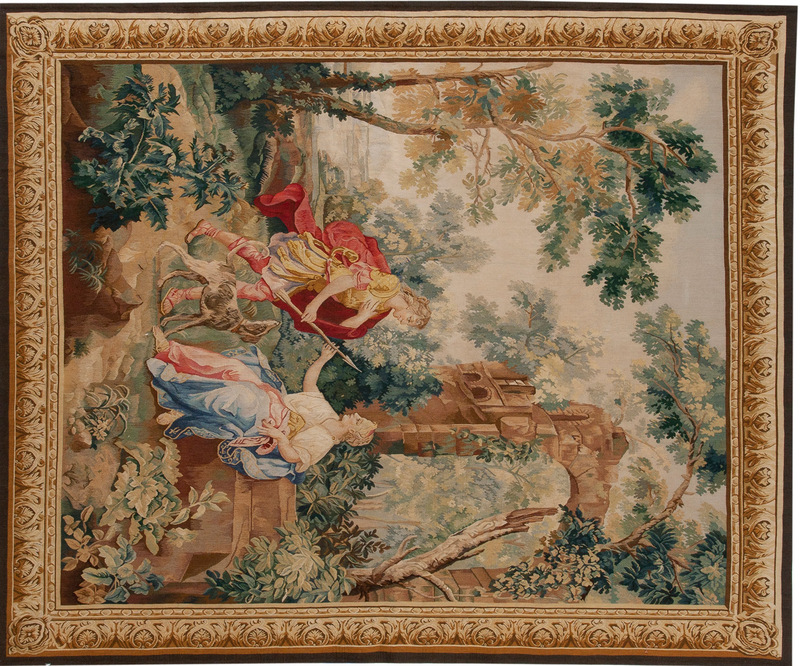 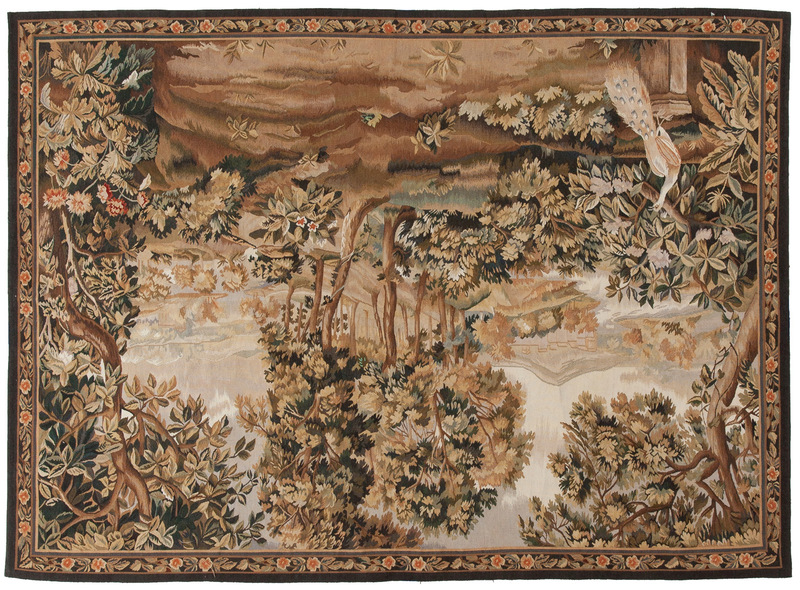 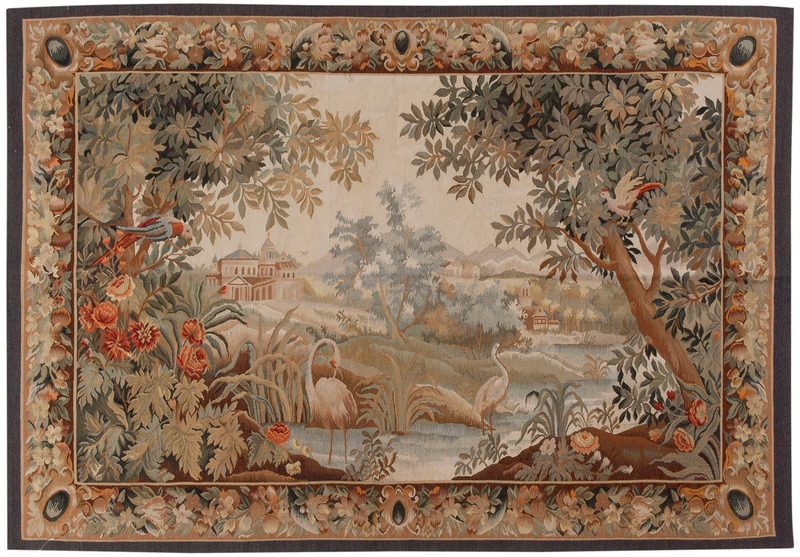 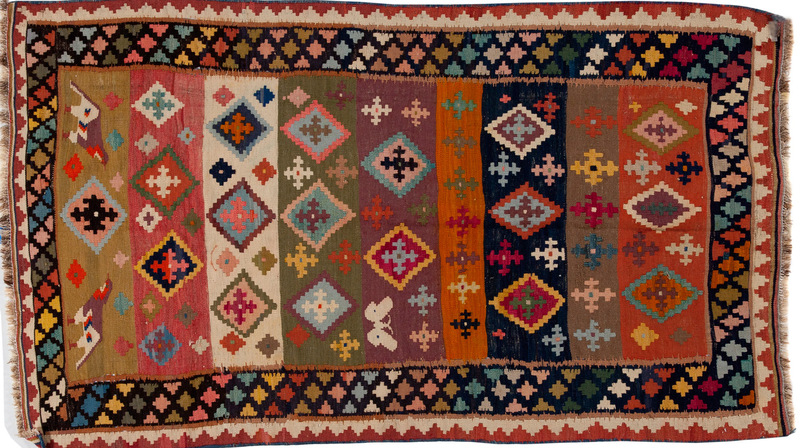 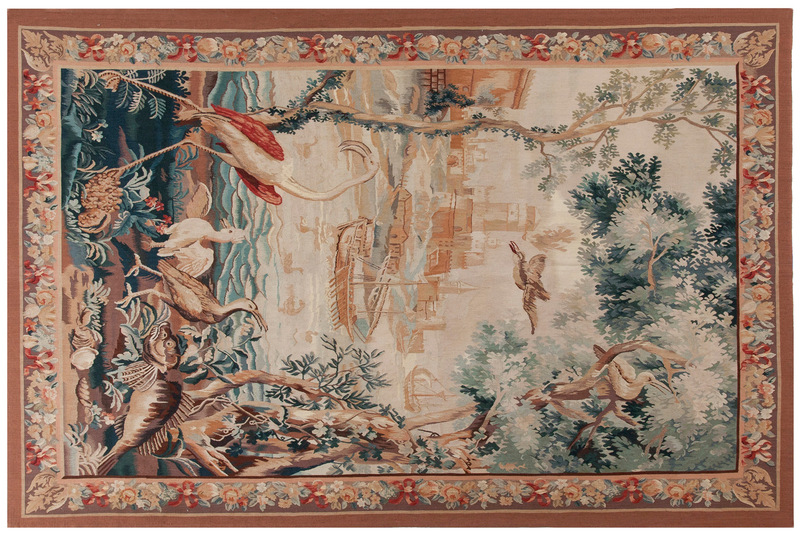 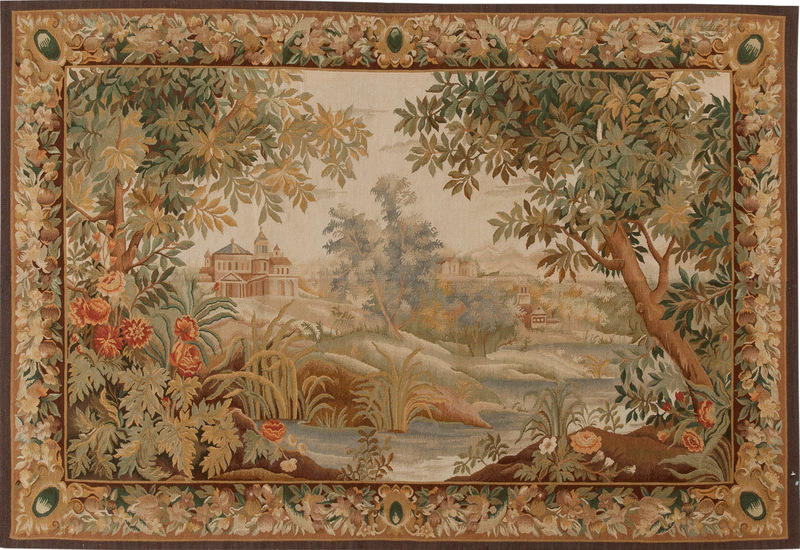 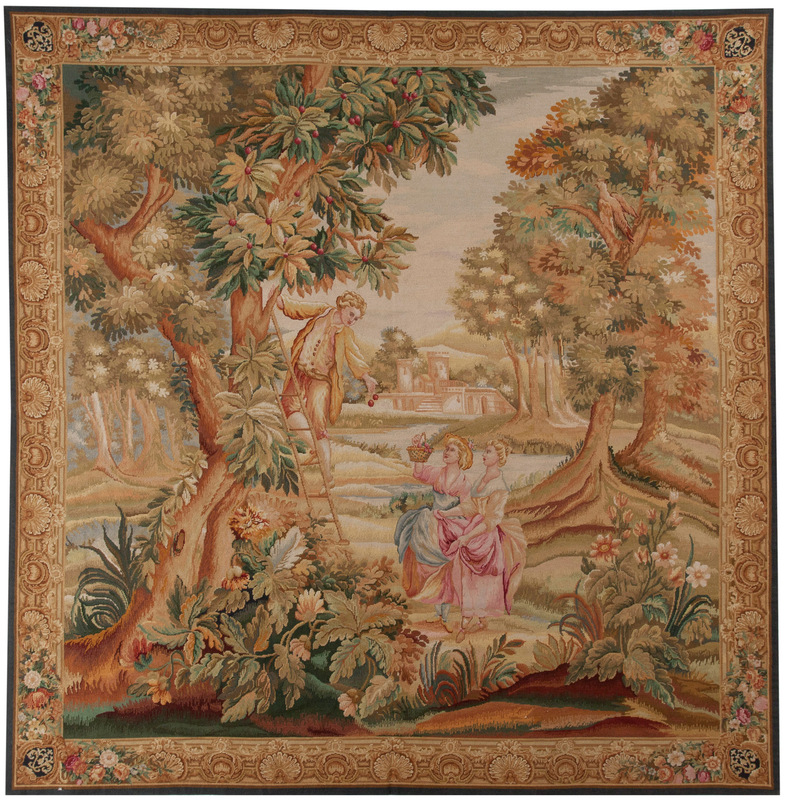 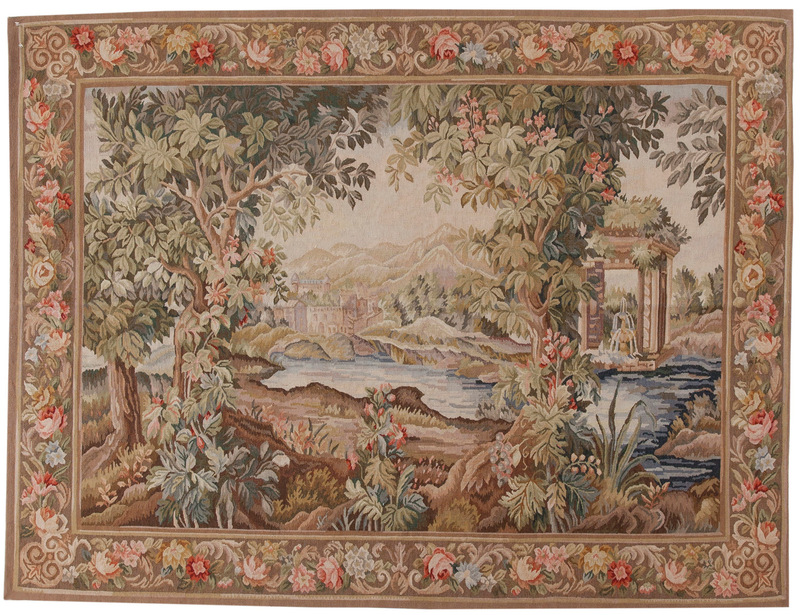 Flat weave rugs are also made by hand but do not have the thick pile found in hand knotted rugs. 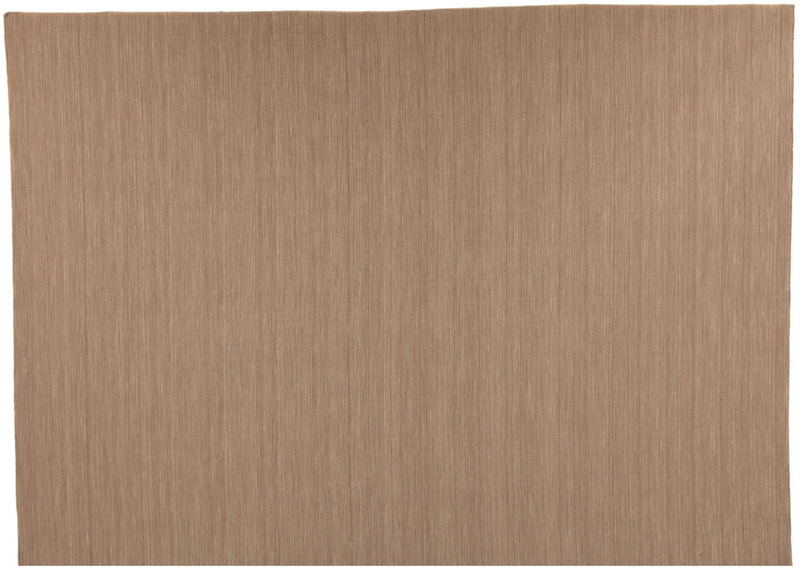 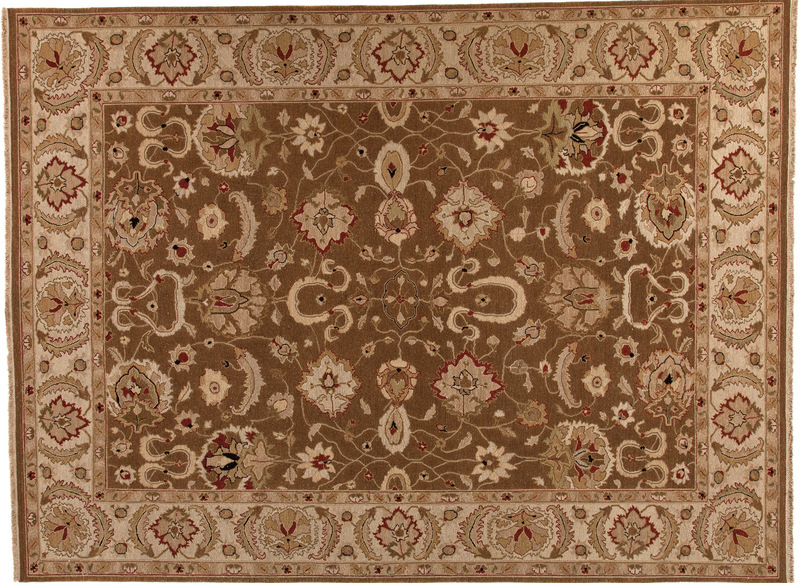 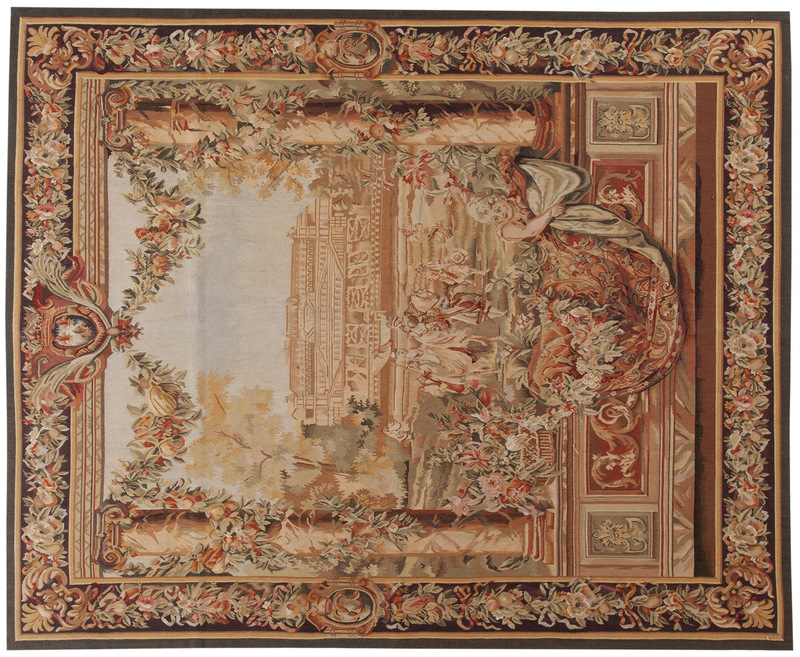 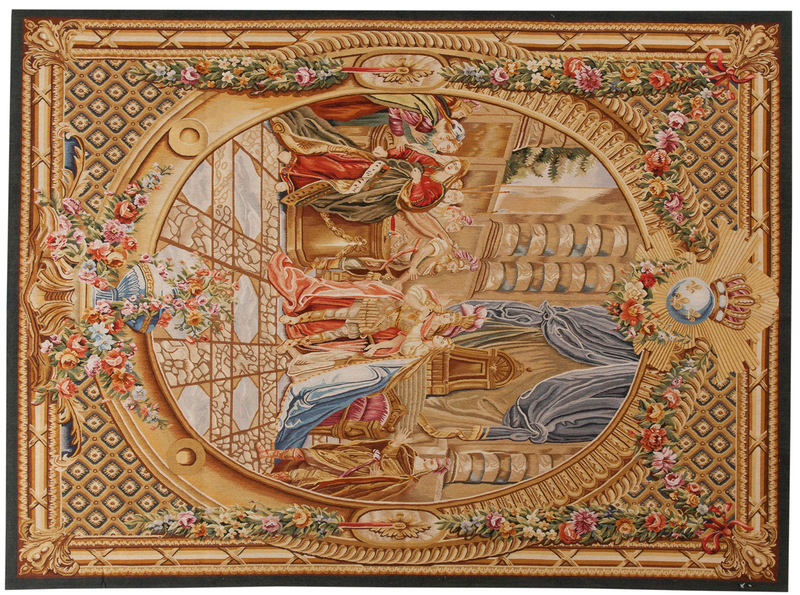 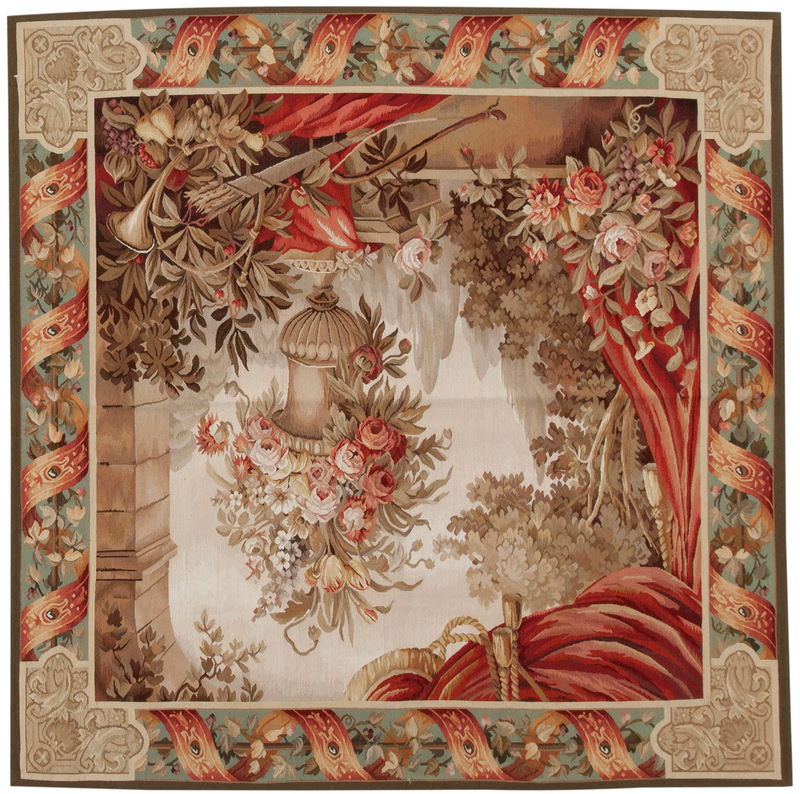 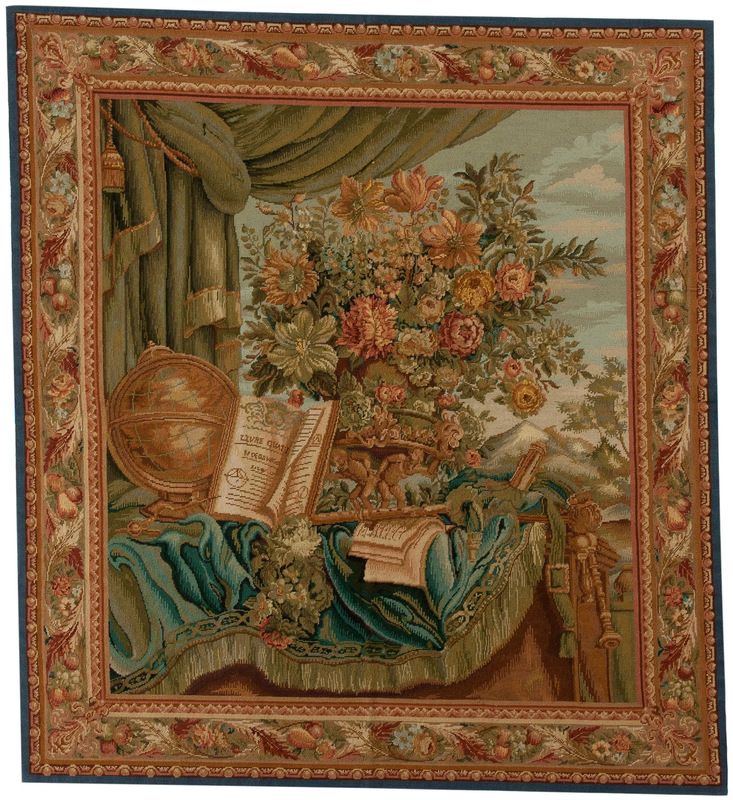 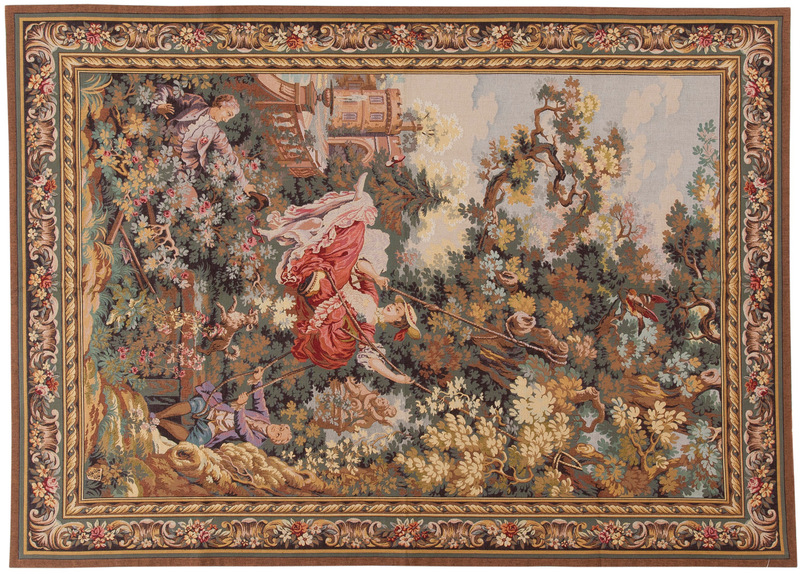 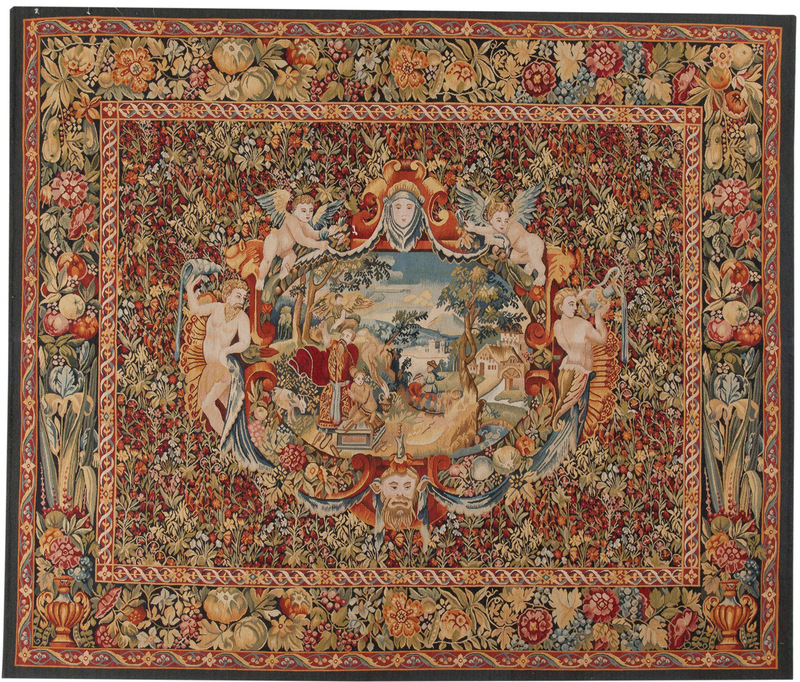 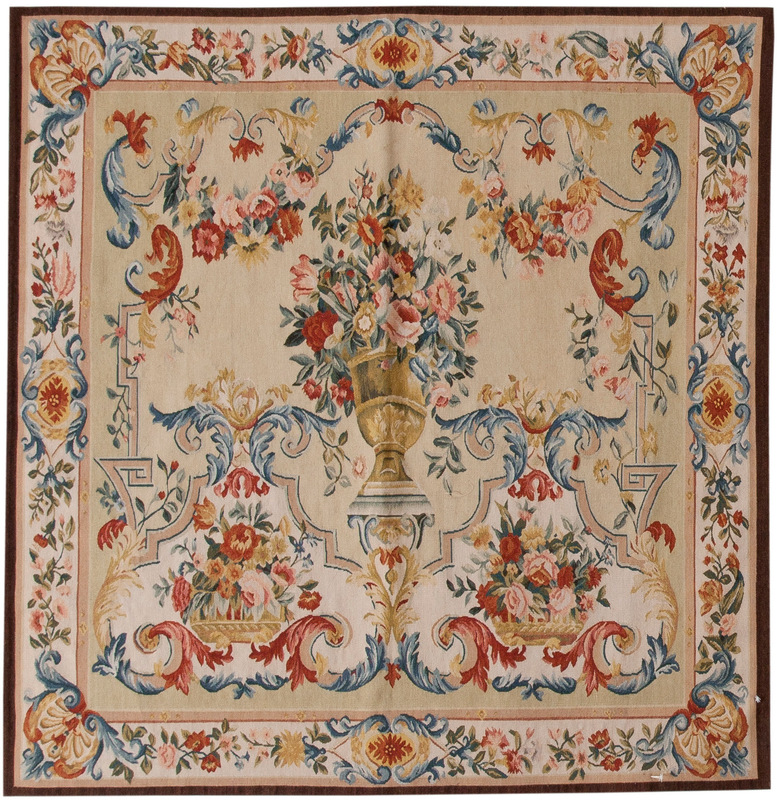 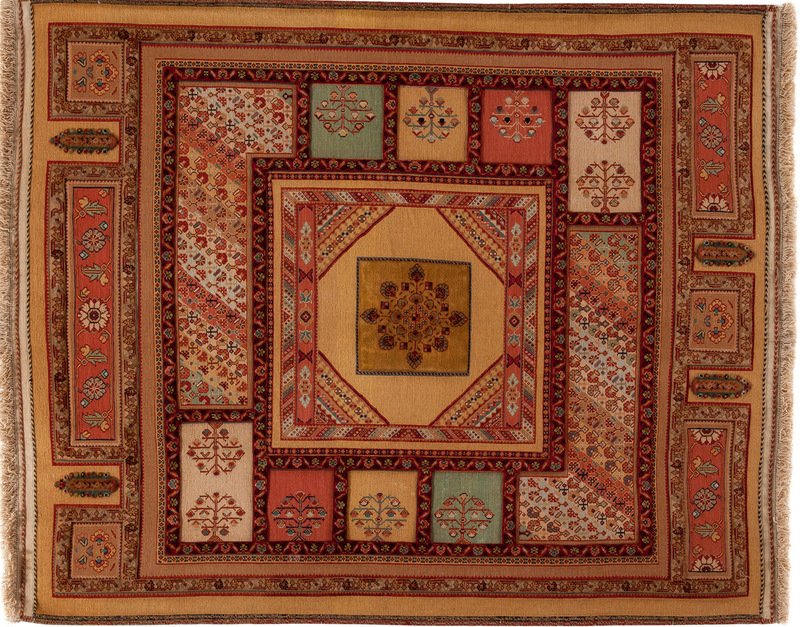 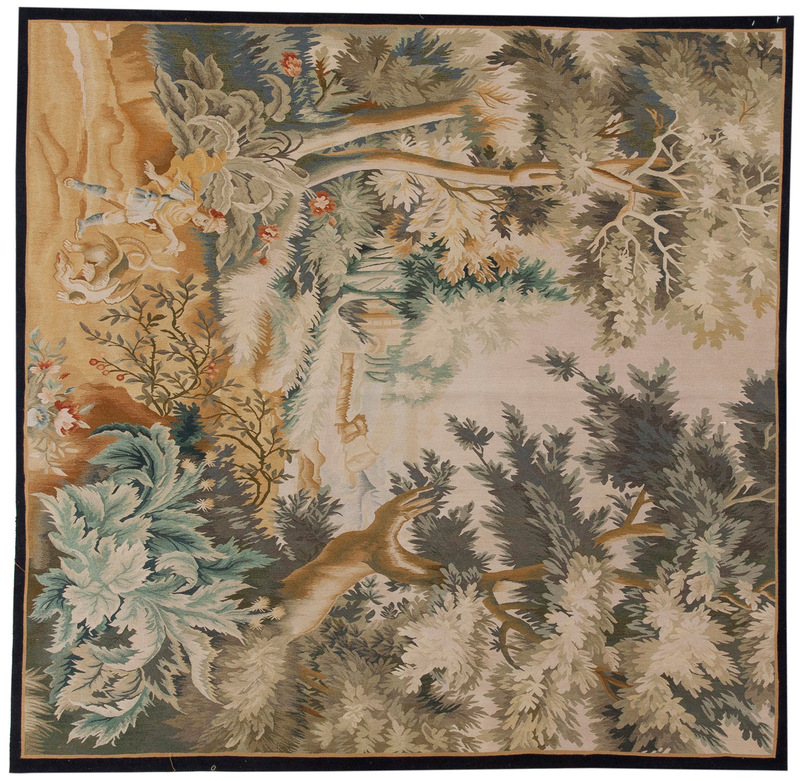 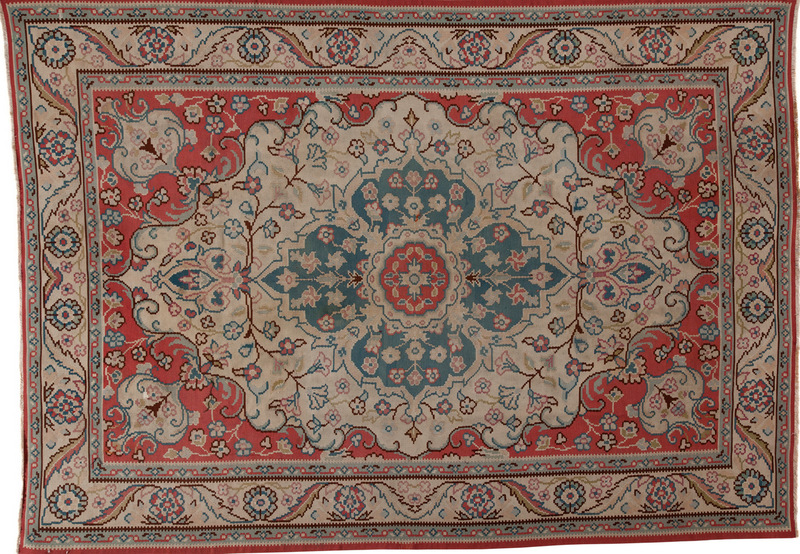 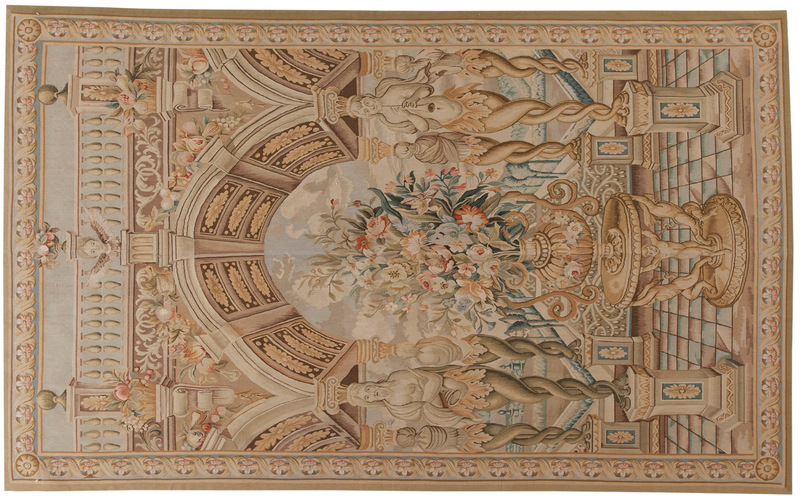 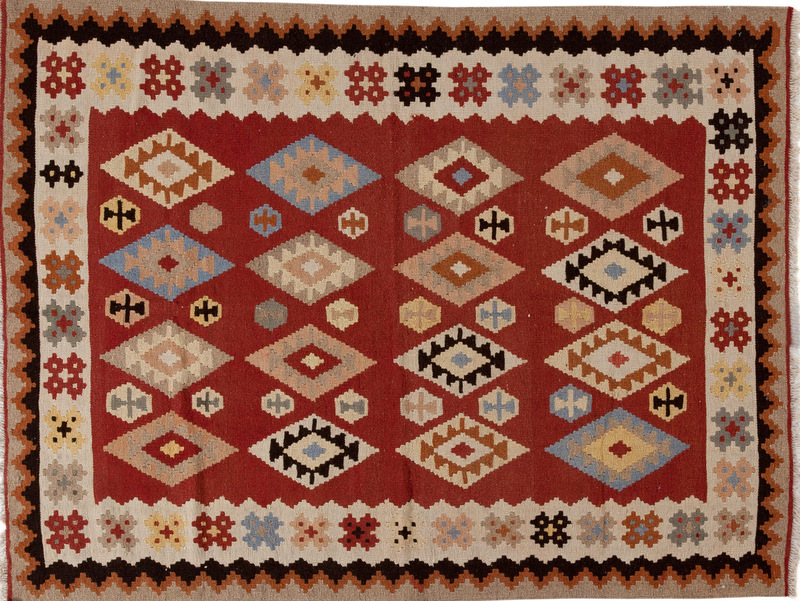 Instead, these rugs have a flat texture and are available in many styles and designs.